Norwich OUTPOST is one of the best places in the city to enjoy contemporary art. Showing new exhibitions on a monthly basis and running various events both on- and off-site, OUTPOST has established itself as one of the most recognised regional contemporary art galleries which, however, also attracts many visitors from other parts of the UK as well as abroad. 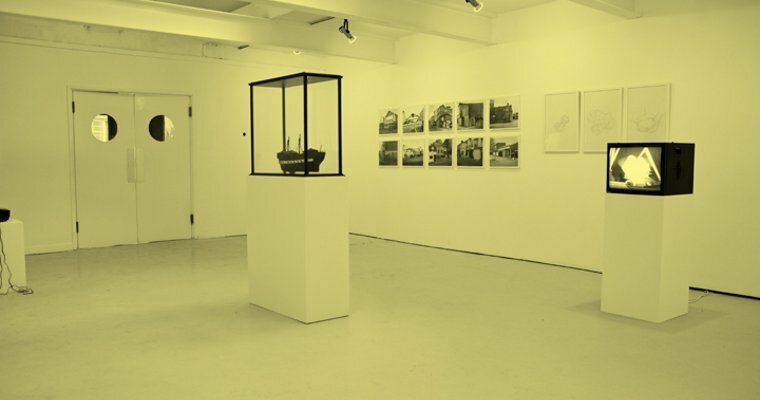 OUTPOST was established in 2004 as a charity artist-run contemporary art gallery. Its foundation was financially supported by the Arts Council England East, Norwich City Council, Norfolk County Council and Norwich Gallery which recognised its value for both the city of Norwich and Norfolk County. In 2012, OUTPOST also received a £117,000 Grants for the arts award from the Arts Council England for its contribution to talent development. The award was used to help emerging artists in the UK to further develop their talents through collaboration with internationally acclaimed artists. The main role in the success of OUTPOST played and continue to play its member artists as their contribution extends far beyond the membership fees and taking care of organisational tasks. Their dedication to involve artists with the gallery, making connections with the artists from the outside of the region and making sure that the gallery has always something new to offer to the public, made OUTPOST one of the leading contemporary art organisations in the region. OUTPOST collections and exhibitions rely heavily on its member artists who are encouraged to submit material to the archive which serves as a source for OUTPOST exhibitions but they are also encouraged to propose contemporary artists for future exhibitions and events. The OUTPOST committee which consists of local member artists serving 12 months also makes sure that visitors have the opportunity to see a new exhibition each month. OUTPOST holds 11 exhibitions per year (mainly solo exhibitions) which open every second day (the first day is reserved for OUTPOST members) and close every 21st in the month. Besides holding a new exhibition every month, OUTPOST also runs a variety of on- and off-site programmes and events including group exhibitions, artists’ talks, film nights and much, much more. Since 2011, the gallery also screens OUTPOST Open Film featuring art films by member artists. The OUTPOST gallery is open every day from noon (12.00) to 6pm. Please contact OUTPOST gallery for information on admission fees. OUTPOST gallery is located in the Wensum Street in the Tombland, the very city centre.